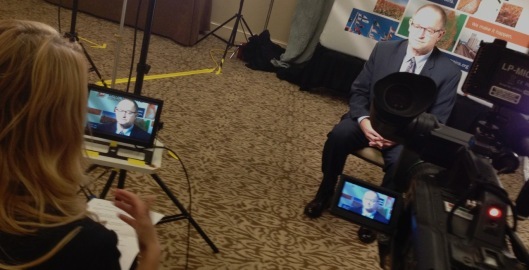 Quick shoot and edit for the US Grains Council and their 2014 Export Exchange Conference at the Seattle Sheraton. Thanks to Robert Barkley for his help! Fujinon 18-55 Zoom looking good! wolfgang on Arri Kit makes me happy! Edgar on Arri Kit makes me happy! I am a Director Of Photography and Video Editor based in Seattle Washington. My work includes local, national and international network broadcasts and productions. Thank you for looking!